Looking for an independent adventure? 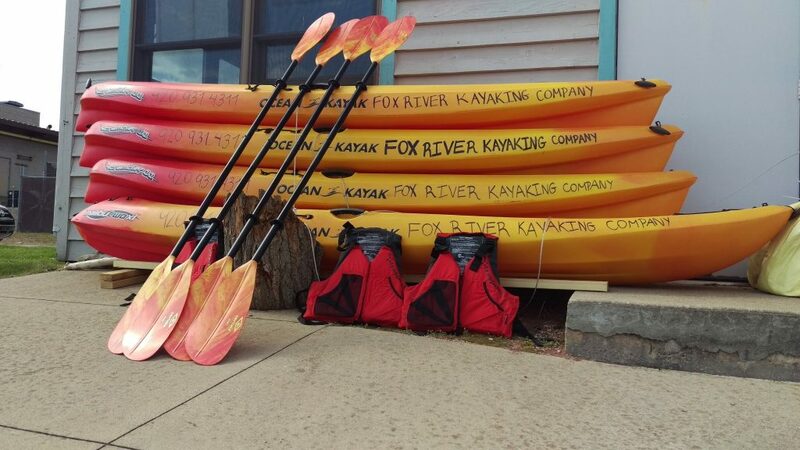 We will deliver kayaks to the location of your choosing. Enjoy your time exploring on the water. A great option for more experienced kayakers or those who wish to customize the length and location of their trip.